Big sound, comforable design and high build quality. 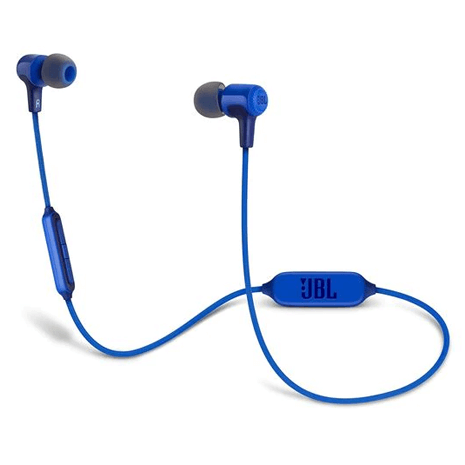 Everything you'd expect from JBL - with an unbeatable price! If you're looking for a quality pair of Bluetooth headphones for a very reasonable price you won't get much better than these JBL E25BT. 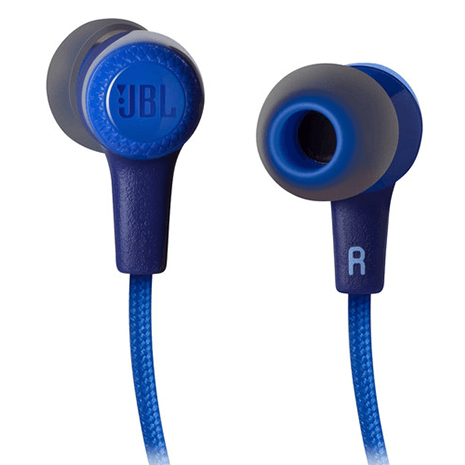 Delivering JBL's signature, high quality, punchy audio and made with comfort in mind, the E25BT's are one of the best sets of earphones you can purchase at this price! The E25BT's feature a convenient neck clip to keep them in place and keep them feeling comfortable when be used to extended periods of time. They also feature an in-built microphone allowing you take and recieve calls as well as listen to music. A 2 hour quick charge time gives you upto 8 hours of playback to keep you listening for longer.